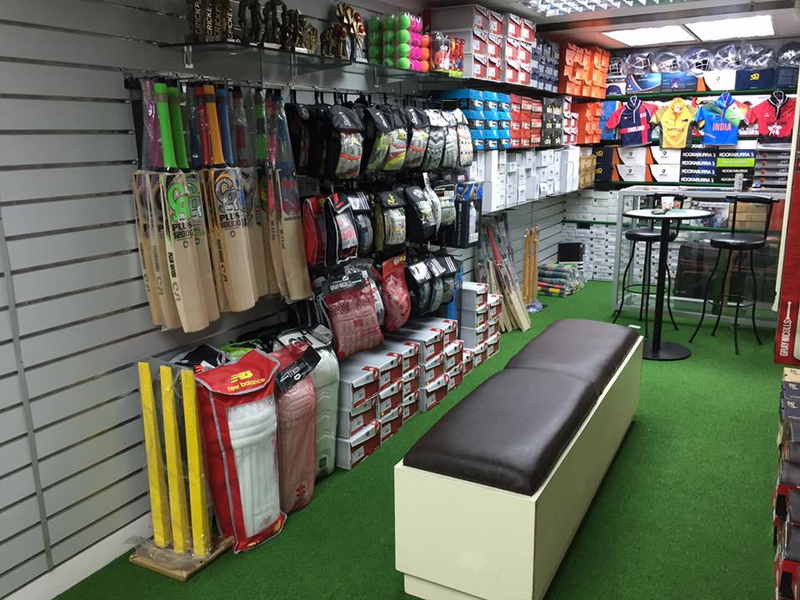 Welcome to the Montgomery Sports Cricket Store! Montgomery Sports is a leading cricket equipment retailer in Hong Kong. We sell cricket equipment from all the world's top cricket brands including New Balance, Gray-Nicolls, Kookaburra, Puma, CA, Woodworm, Slazenger, Gunn & Moore and Albion and more. We also stock a comprehensive range of quality cricket equipment under our own brand name - Montgomery. Our comprehensive catalogue features over 500 cricket related products, including 223 different types of cricket bats. Check out our online store where you can buy with confidence using your credit card (via PayPal) or, if you prefer a more personal way of shopping, visit the Montgomery Sports Shop, now located at Shop # 26, G/F, Far East Mansion, 5-6 Middle Road, Tsim Sha Tsui, Kowloon, Hong Kong.